How do we efficiently raise money for philanthropy? Raising Money for Other Charities Through Running Events. 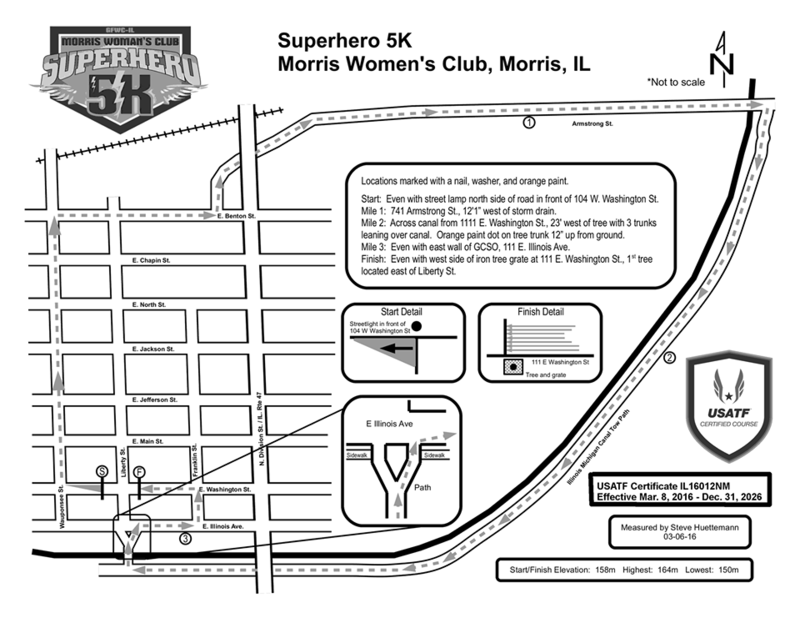 RACE Day will be here on April 13! Don't delay!!!! It is estimated that 100.000 children are being exploited in trafficking with the average age being 13! 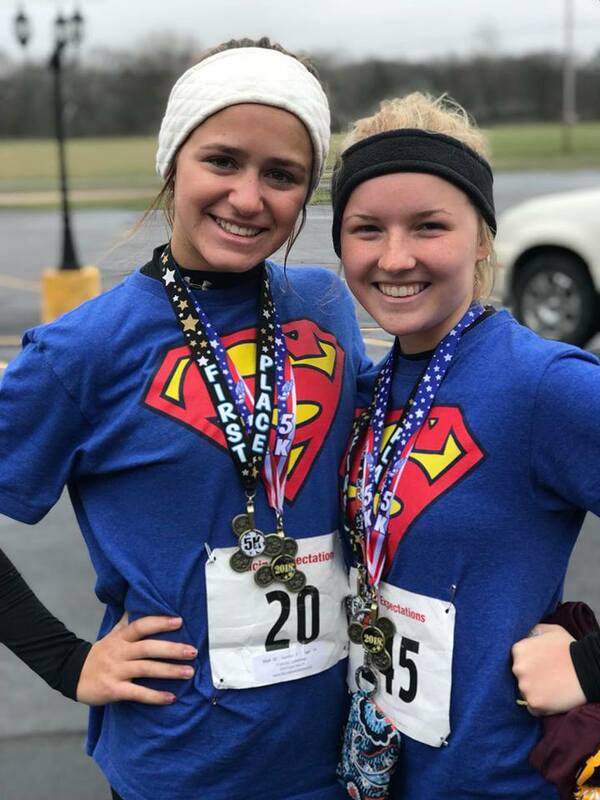 In April 2019, help us raise funds for this great organization preventing human trafficking! 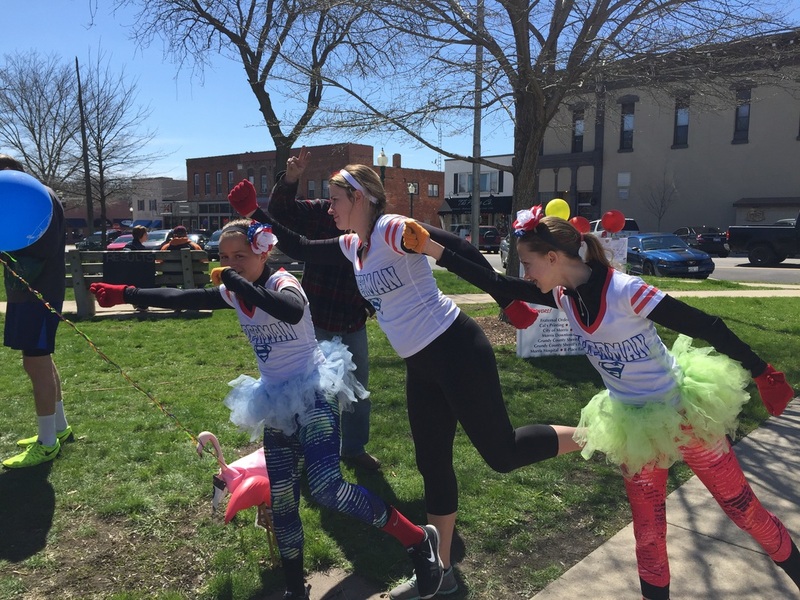 Thank you to the runners, volunteers and committee for a great 3rd annual run! 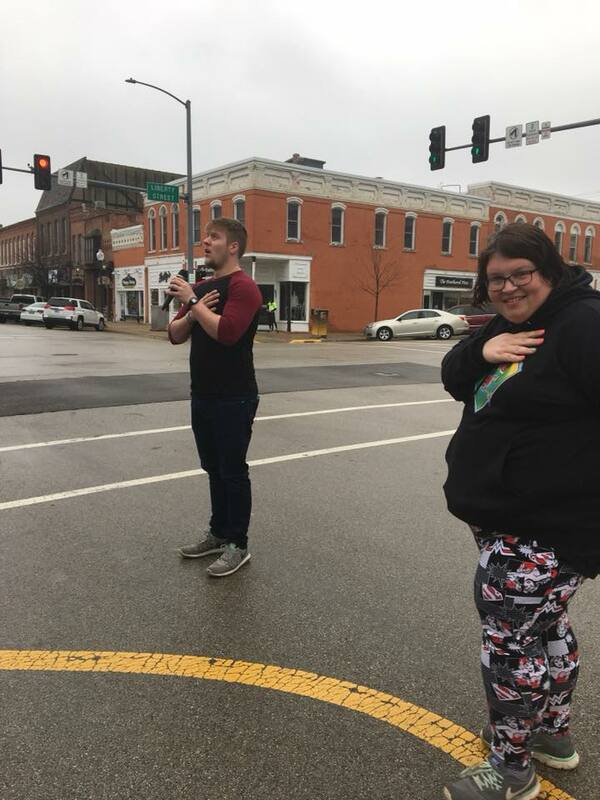 We raised $2200 for St. Jude's Children's Hospital! 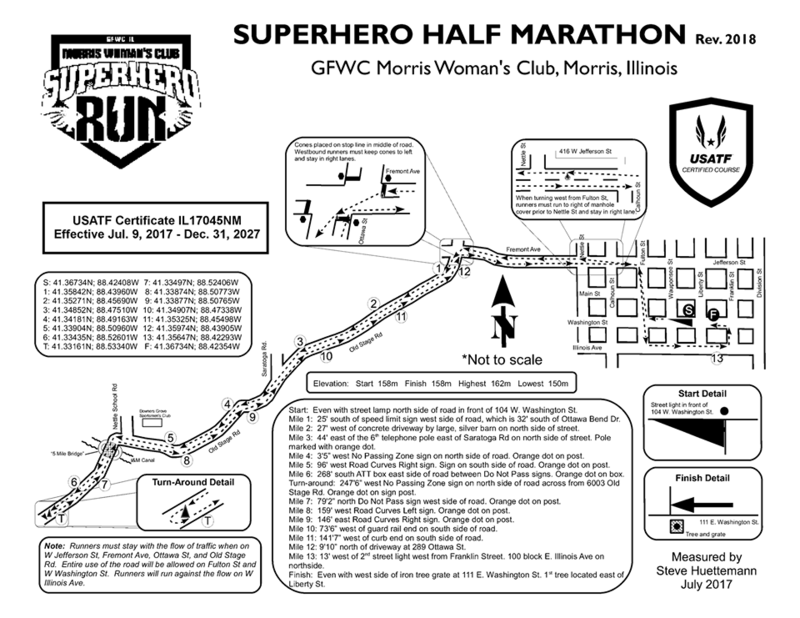 ​The Superhero (Fund) Run was born out of a need and desire by GFWC Illinois Morris Woman's Club to raise money for organizations that we partner with in our community at large. 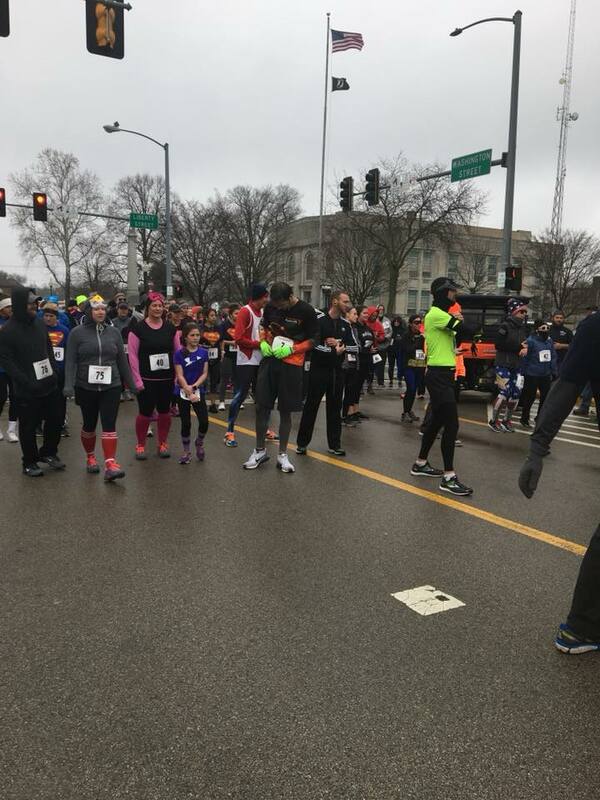 The event started as a certified 5K Run with a 1 mile walk, but in 2017, a certified half marathon was be added. 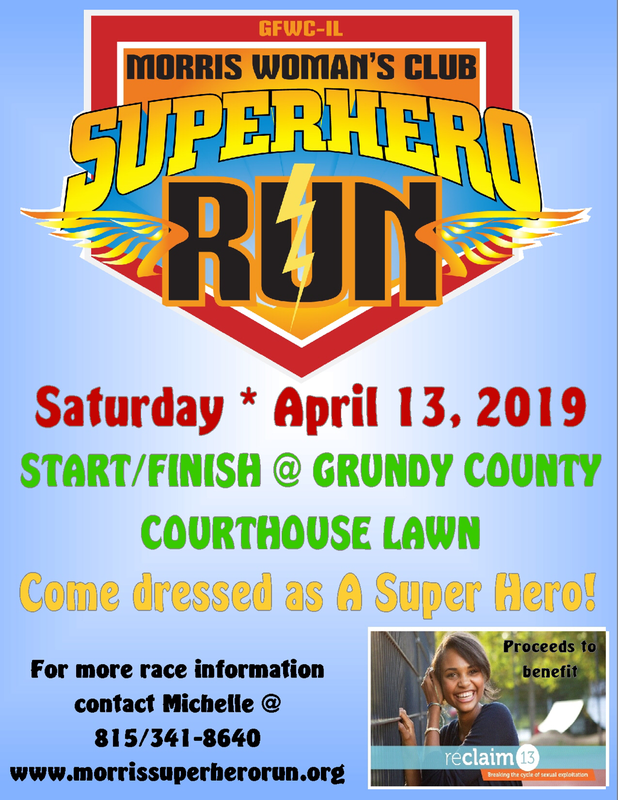 Come join your favorite superheroes as they do the hustle through our community. 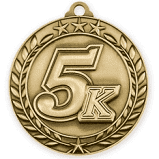 All participants receive a prize and medals given for the top positions. Run! Fly! Zip! Swoop! Charge! Spin! and Pow! 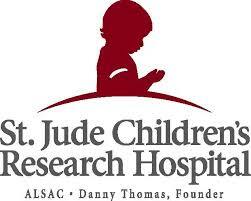 In 2018, MWC partnered with St. Jude's Children's Research Hospital. 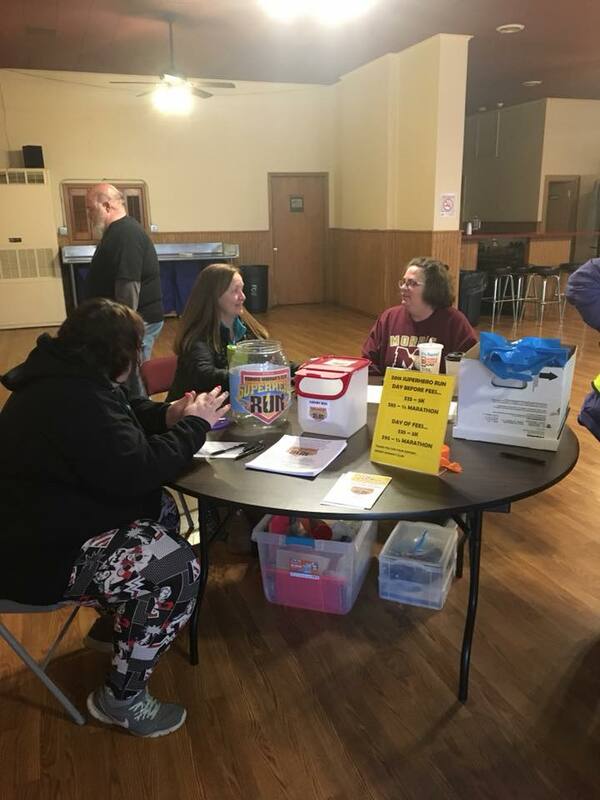 We raised $2200 for this organization with the mission "to advance cures, and means of prevention, for pediatric catastrophic diseases through research and treatment. Consistent with the vision of our founder Danny Thomas, no child is denied treatment based on race, religion or a family's ability to pay." 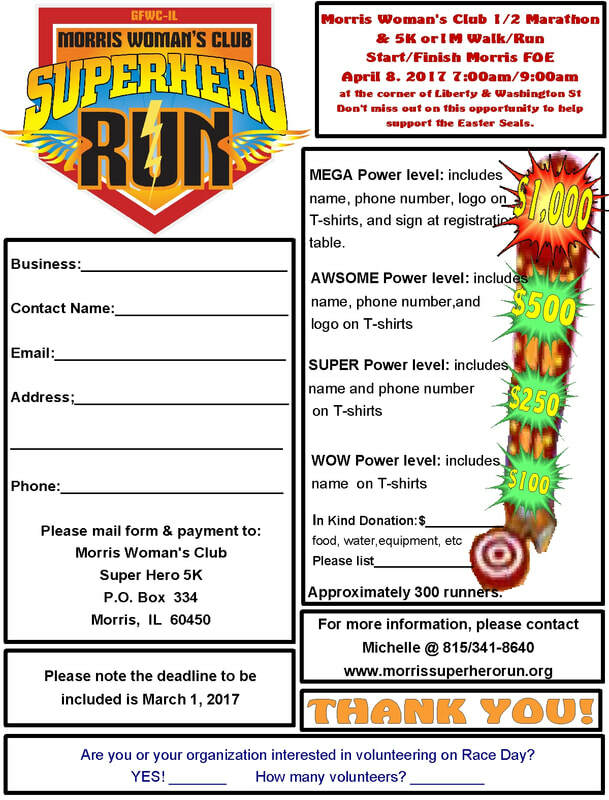 In 2017, MWC partnered with Easter Seals in our Superhero (Fund) Run. 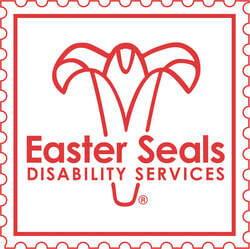 We raised $2200 for this local nonprofit that has the mission "To change the way the world defines and views disabilities by making profound, positive differences in people's lives every day." 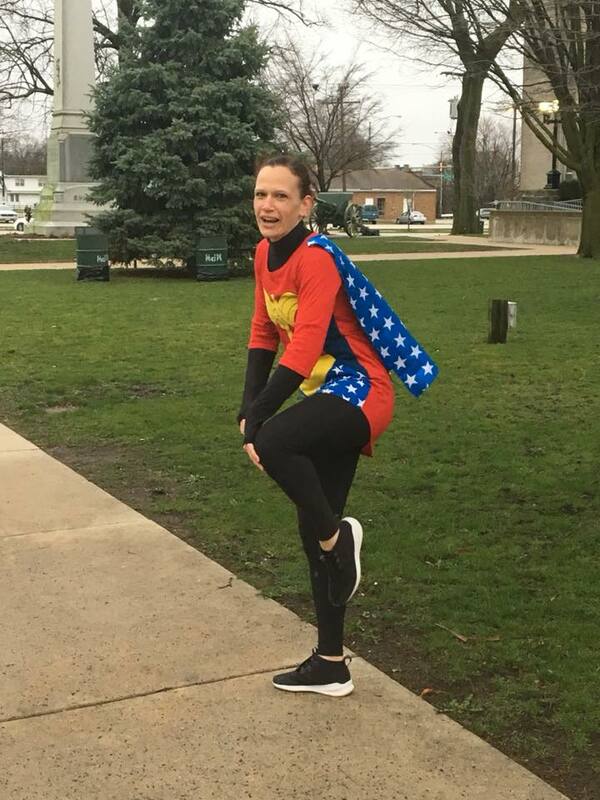 2017--MWC Volunteer Ready to Save the Day! 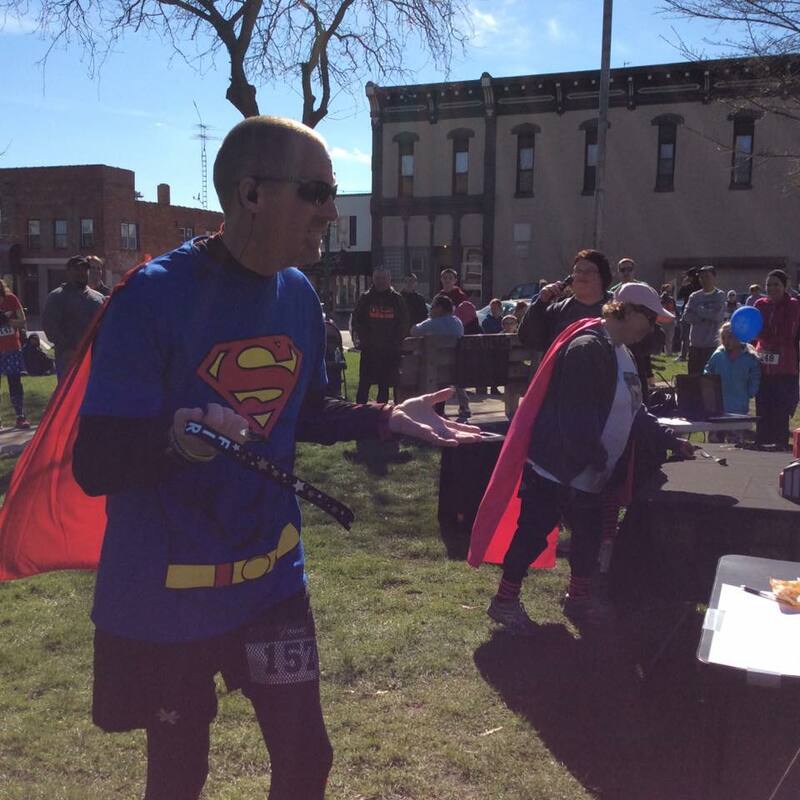 2016--A Devoted Runner, Looking Forward to Flexing His Super Powers. 2016--Three of our younger runs get ready to take off!